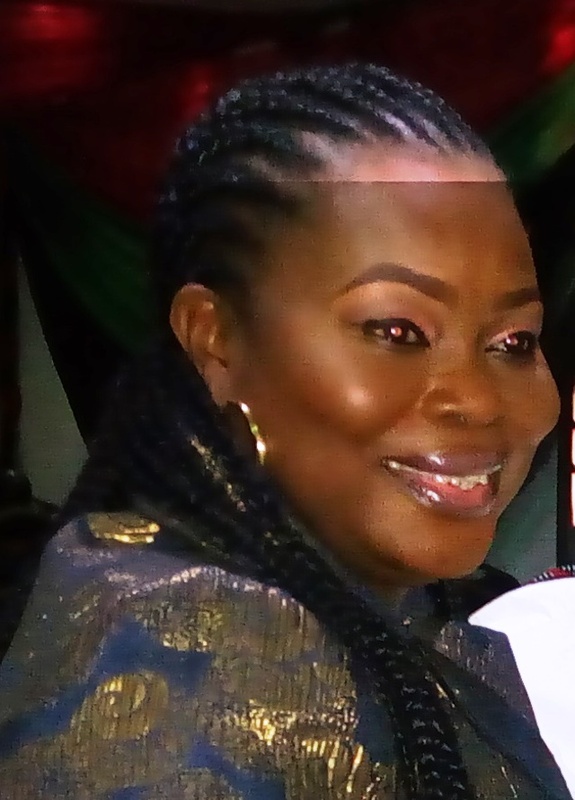 The Nigerian Guild of Editors (NGE) on Friday confirmed Mrs Funke Egbemode as its latest President after she acted in that capacity for close to one year, reports ITRealms. This followed the appointments of some leadership of the guild including the Malam Garba Deen Mohammed who is current the General Manager, Corporate Affairs at the Nigerian National Petroleum Corporation (NNPC), and has to relinquish his position as President of Guild after taking over from Femi Adesina, the incumbent Special Adviser on Media and Publicity to President Mohammadu Buhari. Mrs. Egbemode who is the Managing Director and Editor-in-Chief of New Telegraph Newspaper was confirmed at the ongoing 12th All Nigerian Editors Conference in Port Harcourt, Rivers State on Friday as contained in the agenda. In her acceptance speech, she commended the guild for confirming her as the substantive president without any counter motion. She pledged to ensure that every member is carried along and urged members to continue to act in a manner that will unite and uplight NGE. ITRealms recalls that Mrs. Egbemode is the second female president of the NGE after late Mrs. Remi Oyo.